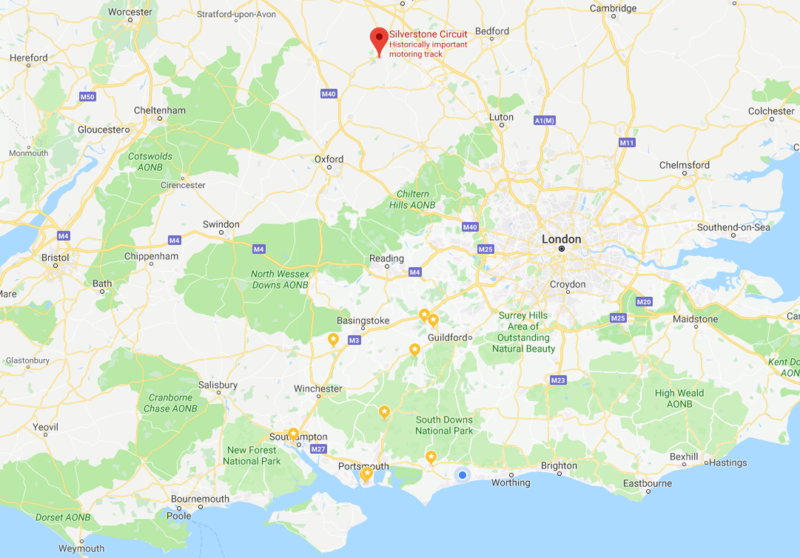 Whether you have your licence or have recently acquired it, are learning or thinking of starting, here are our top 10 places to visit in a fixed wing Microlight once you have your licence. The Cerne Abbas Giant is quite a sight to behold from the air! Well worth a trip with a friend to share the experience and witness the old landmark from a unique perspective. 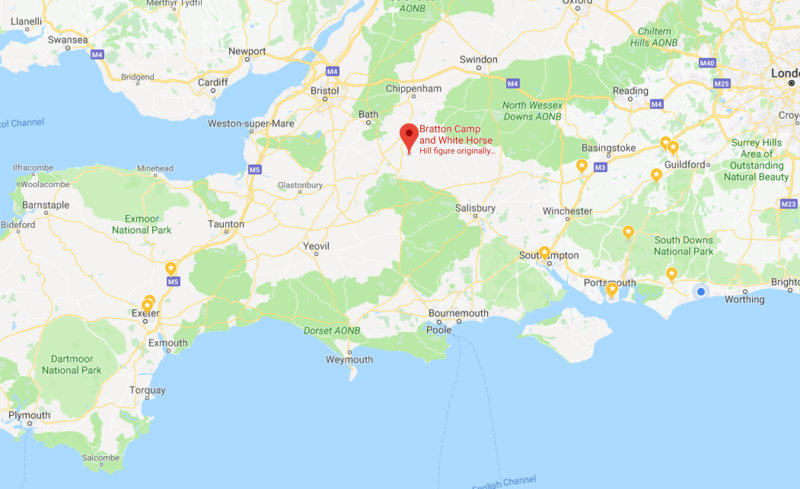 An easy location to get to from most directions keeping in mind the Yeovilton AIAA it lies within. Restrictions: Lies within the Yeovilton AIAA. 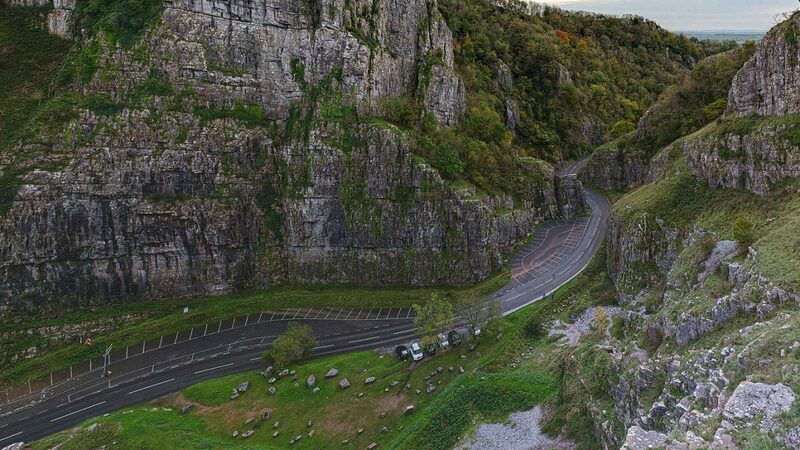 Cheddar Gorge is a stunning spectacle from the ground, seeing it from the air is something else! 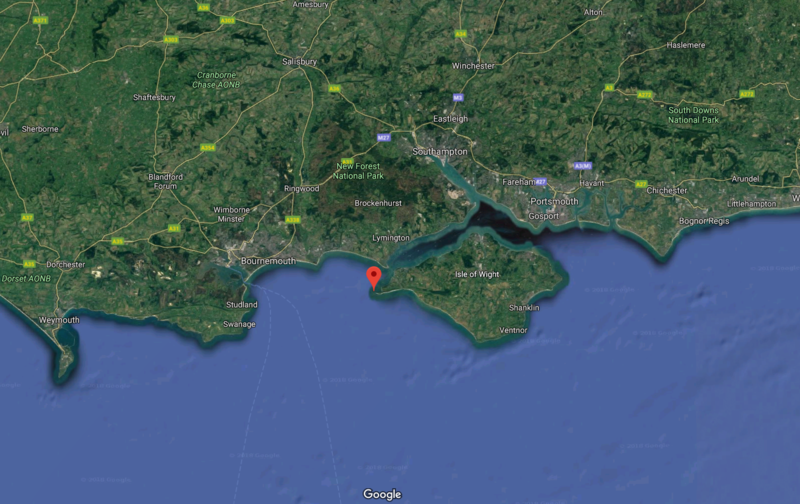 A challenge to get to due to its close proximity to Bristol Airport’s CTA but it does lie under the 2,000 feet airspace and on the edge of the 1,500-foot class D airspace. Restrictions: Very close to Bristol CTA, gorge positioned under the 1,500 ft limit to Bristol CTA Class D.
An iconic part of the country steeped in history, most notably the Battle of Britain. A microlight is no Spitfire but hey, we can pretend right? 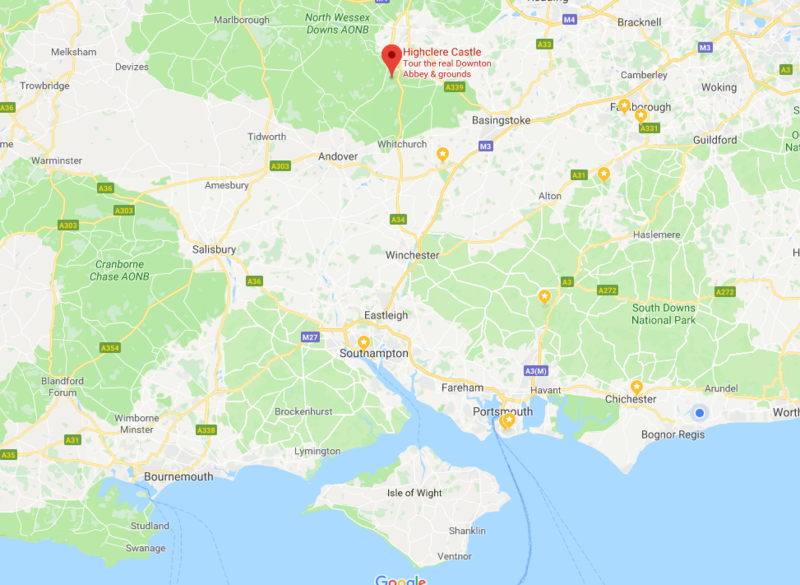 Easily accessible from Lydd or Headcorn airfield further inland. Located in easy access class G but watch out for the HIRTA nearby. Restrictions: Swingate HIRTA surface to 1000 ft, Worthing CTA FL65 immediately above but plenty of class G otherwise. 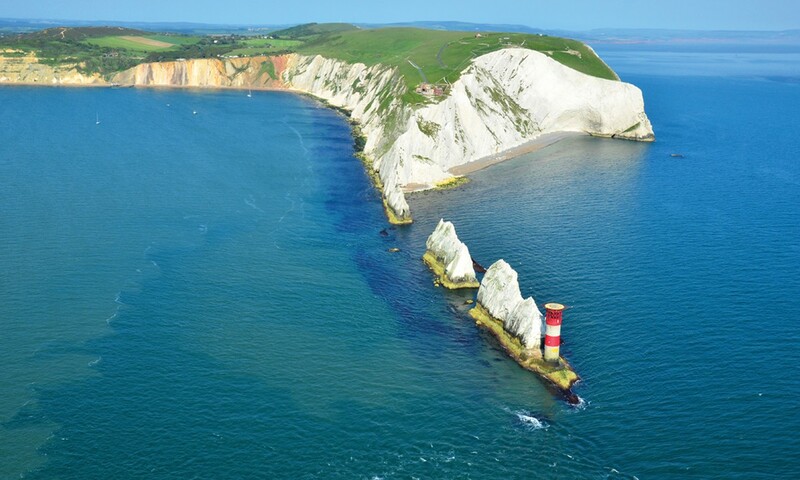 Another iconic landmark that if planned right, can form a wonderful day’s flying including a stop-off on the Isle of Wight for coffee and cake at Sandown. 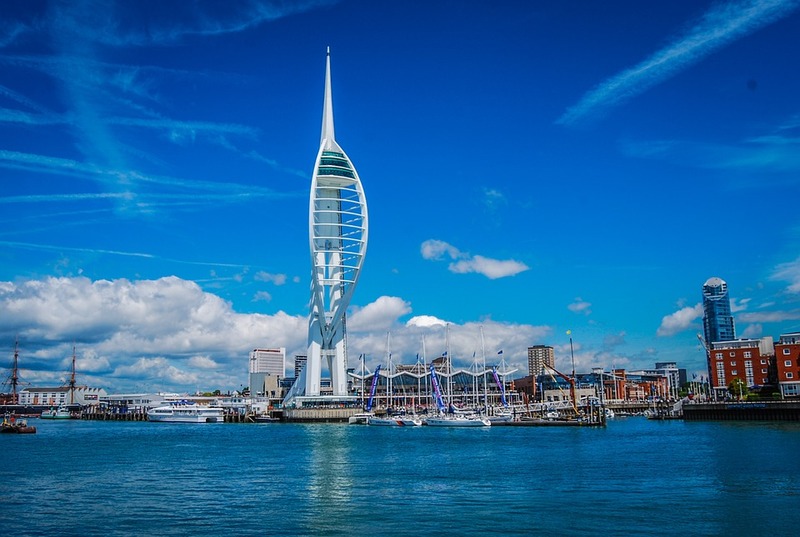 We advise communicating with Solent’s service as the airspace does get busy and it’s always safe to let them and other pilots know which direction around the island you’re travelling. 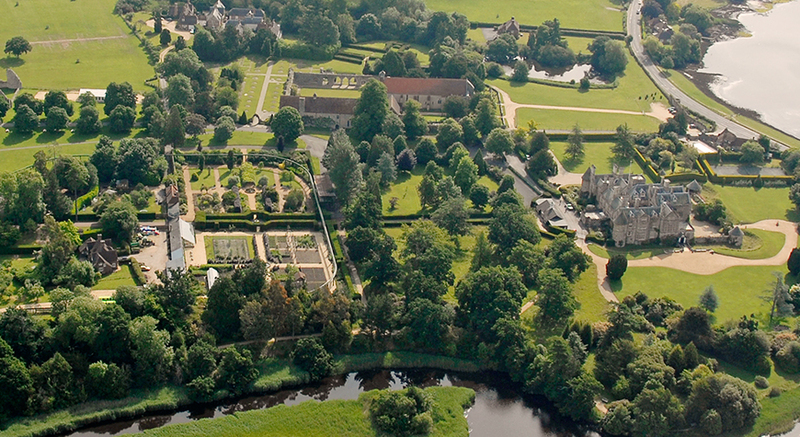 An interesting sight from the sky with their large hanger like building, gardens and stunning manor style house and old abbey. The local area is absolutely stunning from the air but you will either have to request a zone transit for Solent CTA or duck under below the CTA at 2,000 ft. 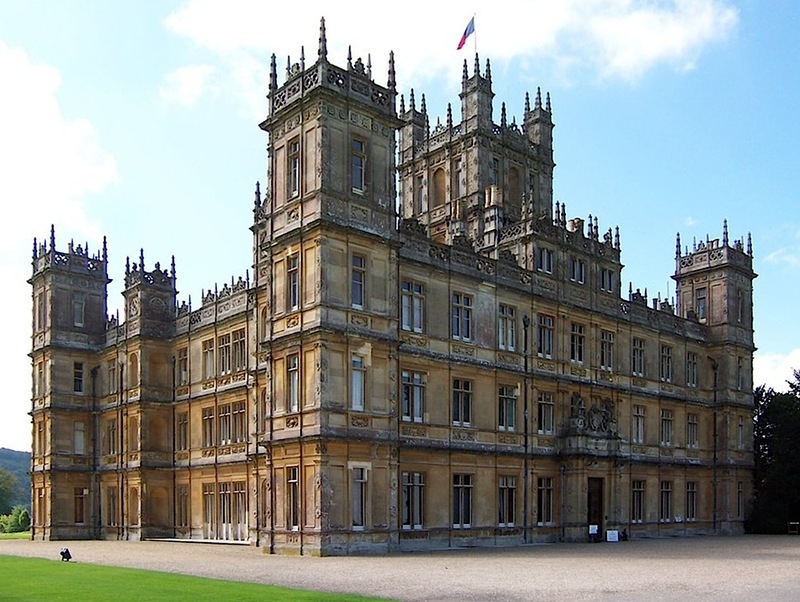 Known for it’s infamous appearance on TV as ‘Downton Abbey’ Highclere Castle is set in the Hampshire countryside and very easy to get to and spot. The building is set away from the trees and is therefore clearly seen from above. If travelling north above the A34 it’s on your left 10 nm north of Bullington Cross VRP. Popham airfield lies to the south-east at 10 nm. Restrictions: Portsmouth CTA directly above at FL65 otherwise lots of open airspace. Keep a good eye out for glider traffic from both the west and east. Check NOTAMs on circuit days for air restrictions but other than a CTA at FL65 Silverstone circuit is amongst clear airspace. 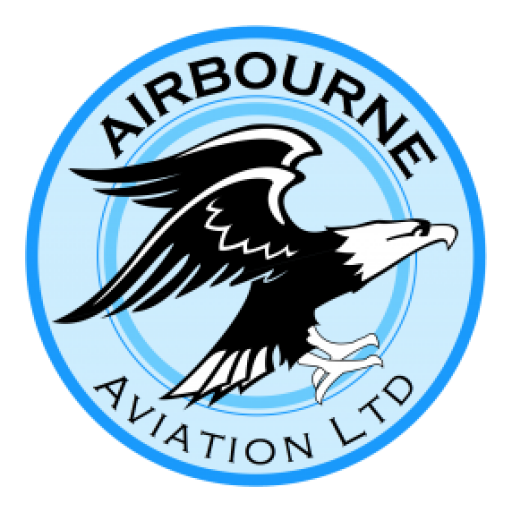 You have Turweston to the south-west and easy access from many other nearby airfields too. 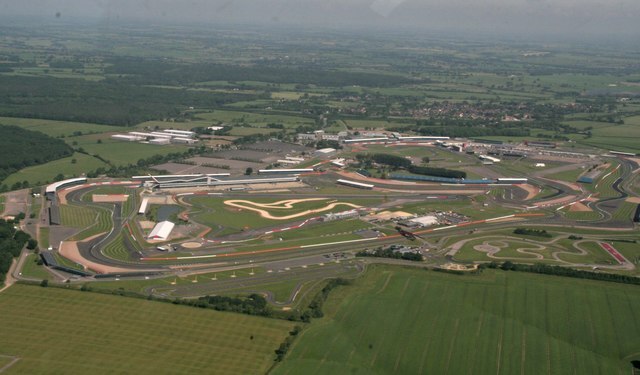 A great spectacle from the air, Silverstone is a must see from above. Restrictions: Daventry CTA directly above at FL65 with Croughton HIRTA to the south. 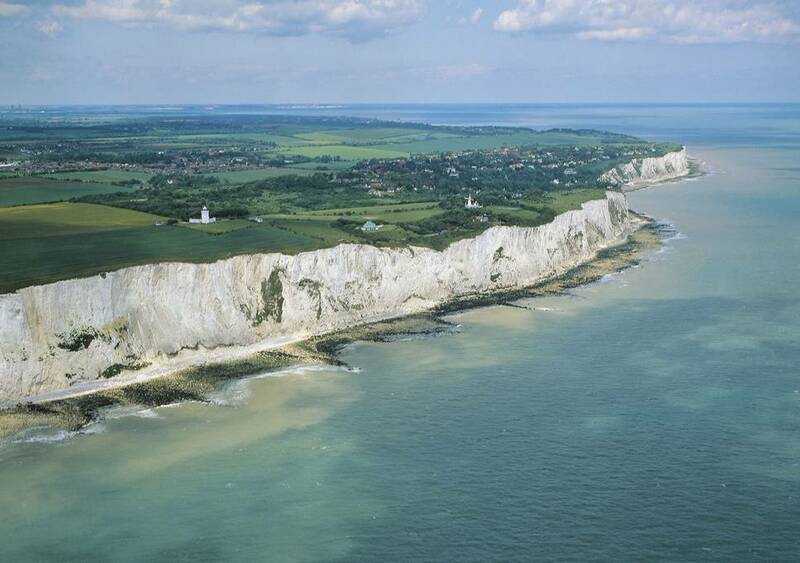 A stunning coastal UK landmark steeped in history, only we get to enjoy such landmarks from the air! 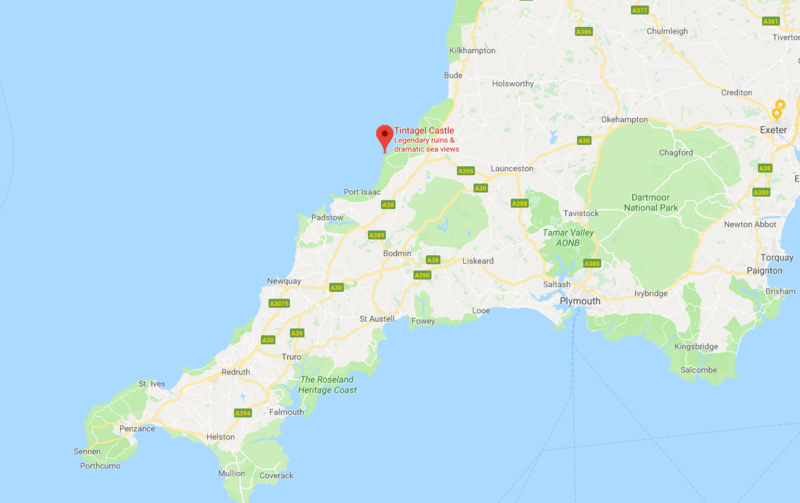 Bodmin isn’t too far away from Tintagel and just a few minutes flight. The military to operate off to the west out at sea so be aware of this. You also have Newquay aerodrome to the south-west. Restrictions: Clear airspace within the proximity of the feature. 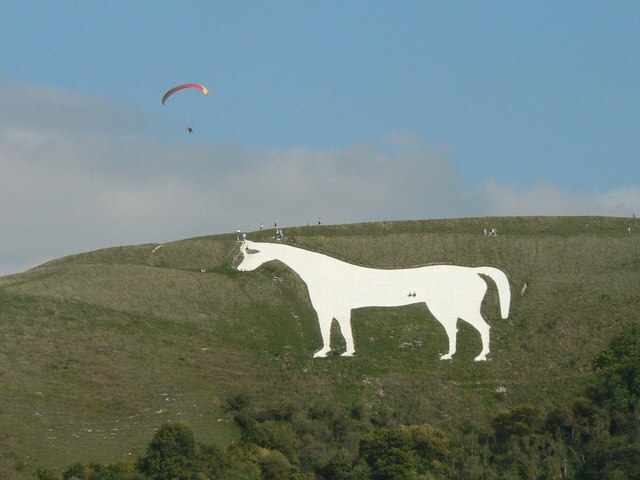 The Westbury White Horse is another interesting site from the air and a different take from that on the ground or by road. It’s right on the edge of a danger area that extends to 50,000 feet MSL to the south and east so remain clear of this. 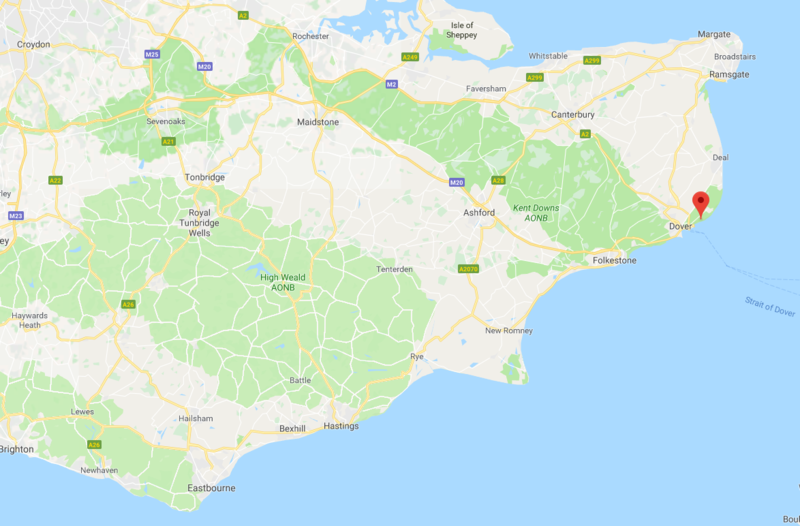 Restrictions: Restricted airspace to the south and east, part of Salisbury Plain. Otherwise open airspace with no restrictions. 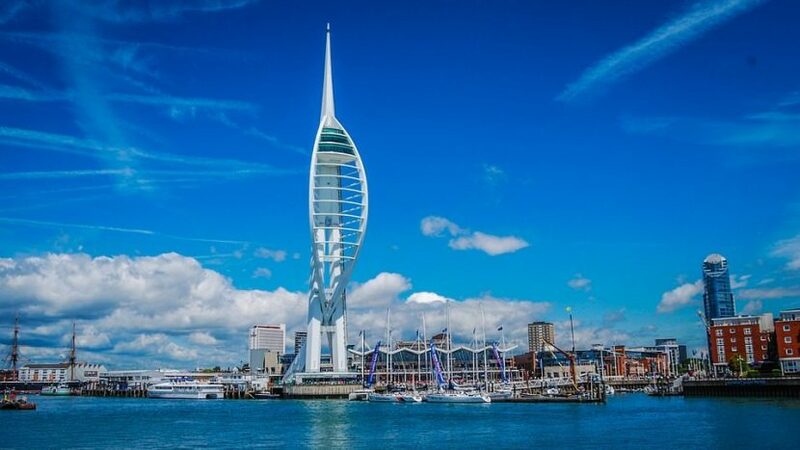 Spinnaker Tower is a great site from the air. Towering above the local land it’s an excellent navigational feature and very easy to find! We recommend steering clear of the north and remaining south to avoid the various airspace restrictions due to HIRTA. 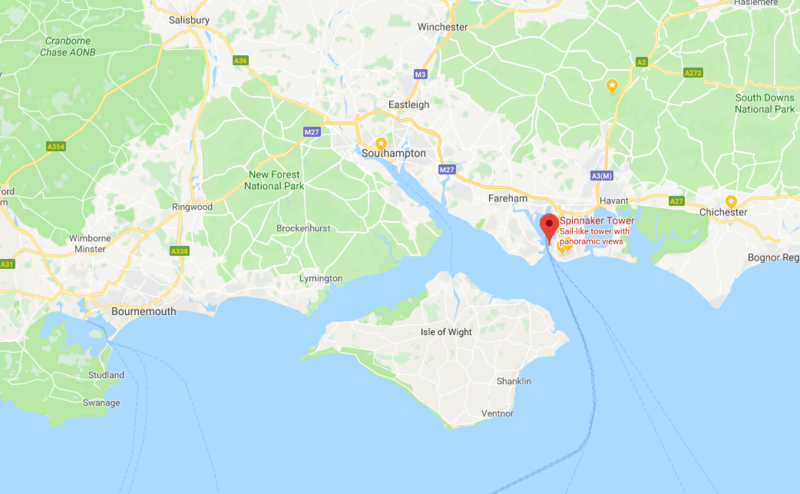 The Isle of Wight is a very short flight away and you have Lee-on-Solent to the west and a little further east you have Goodwood Aerodrome. Restrictions: Beware of the Naval base to the north which houses the new aircraft carrier. There are also several HIRTA areas nearby, some extending to 6,600 MSL. 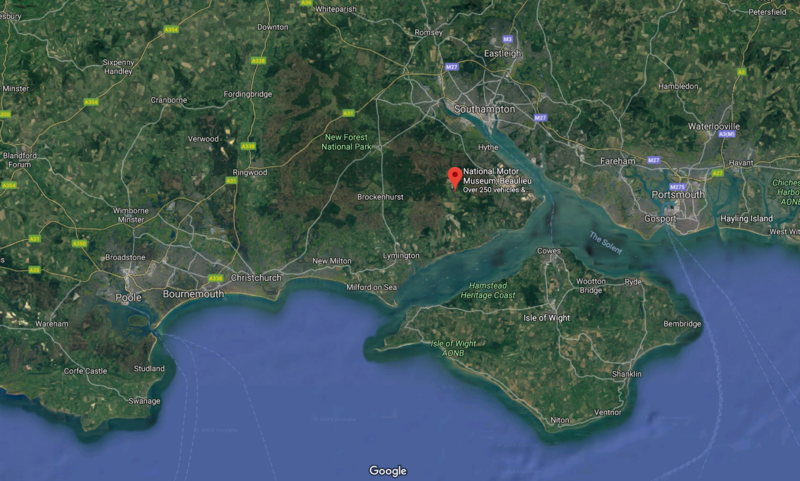 You also have the Langstone Harbour Bird Sanctuary to the east up to 500 feet MSL too. Then get in touch and let us know! If you have pictures too and you’re happy for us to use them (we’ll credit you of course) then we’ll extend the list with your suggestions.